Apartments feature 2 bedrooms, 1.5 baths with full sized kitchens, private laundry, attached 1 car garages, individual front and back porches and open floor plans. Utilities, phone, cable and internet packages are all in one bill. Picture windows, granite counter tops, tiled showers, brushed nickel finishes with wood doors and trim all lend to a decadent space. Wide doorways, lever door knobs and faucet handles, rocker light switches, bigger drawer pulls, grab bars, and zero-step entry on all of the grounds make way for easy living. Meals can be regularly prepared according to your dietary needs. Residents choose to be served either in our dining hall or in their apartment. Cleaning? We've got that too. Residents will enjoy weekly light housekeeping and linen services, so window washing and lifting mattresses are a thing of the past. Changing light bulbs and air system filters are, too. Yard Work? Forget about it. Days spent straining your back over snow shovels and rakes are over. Lawn care, garden care and snow removal are included for all residents. Whether you choose to watch the game in front of the big screen, enjoy the view from the veranda, or warm yourself by the double-sided fireplace, there are plenty of areas to convene in our rustic club house. Residents can also reserve the club house for their private use. Stay independent by staying strong, using our fitness center designed with seniors in mind. Our resident garden provides fresh produce and recreation. Parties at the club house and group outings to community events add to our friendly culture. 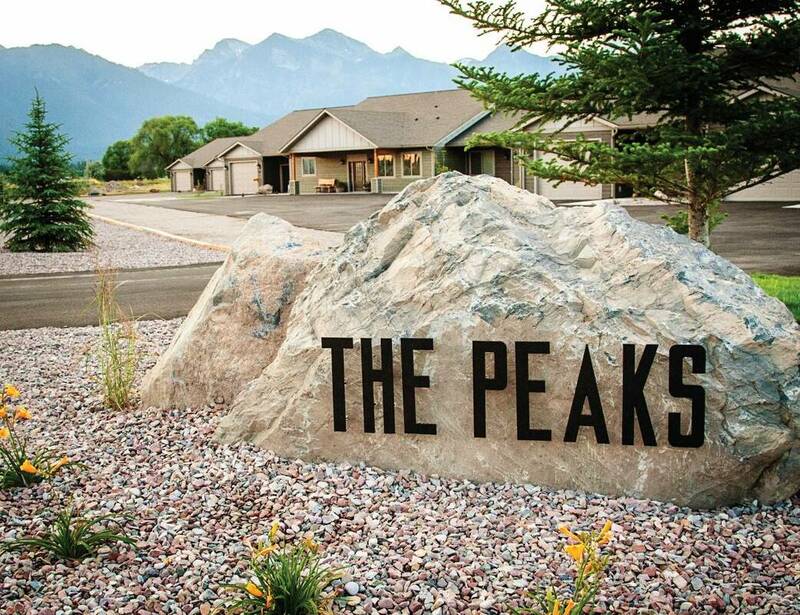 "The nicest retirement facility in the state." The newest development, topped with small town charm.